How Jerry Brown's plan to build two giant water tunnels could devastate the largest estuary on the West Coast. The Sacramento-San Joaquin River Delta, a series of channels and farms, supplies freshwater to agriculture and 25 million Californians. This article, along with Tunnel Vision Part Two: Rivers in Peril, won first place in the best series category in the 37th Annual Greater Bay Area Journalism Awards in the non-daily print division. This is the first of a two-part series. Next week's report will focus on California rivers that are in peril. Nearly everyone in California drinks freshwater from distant rivers or streams. The East Bay taps the Mokelumne River in the Sierra foothills; San Francisco pumps its water out of the Tuolumne River in Yosemite National Park; and Southern California imports water from the Colorado River and Northern California. The hub of California's vast plumbing system, though, is the Sacramento-San Joaquin River Delta, a maze of islands and waterways that is fed by ten of the state's largest rivers, provides drinking water to 25 million people, and supplies irrigation water for the fifth-largest agricultural industry in the world. 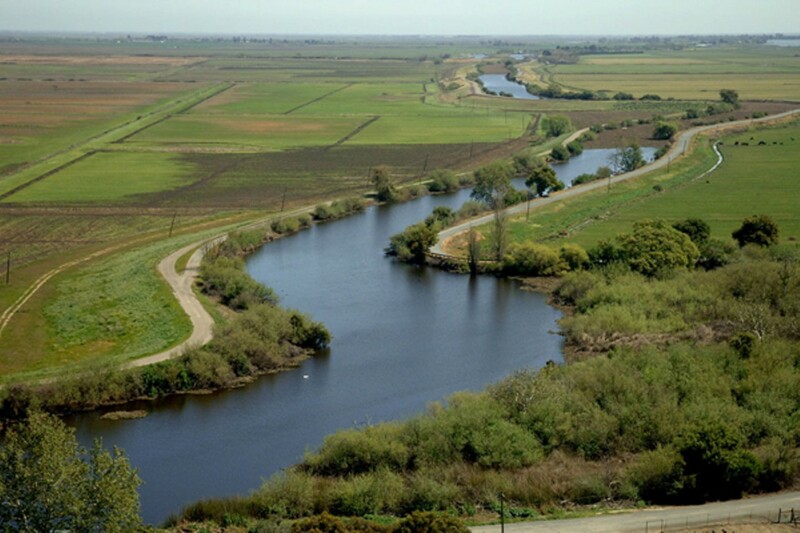 Each year, California pumps about 1.6 trillion gallons of freshwater out of the Delta. That water has been uniquely instrumental in spurring the state's widespread economic and population growth over the past half-century. But the massive removal of freshwater also has pushed the largest estuary on the West Coast to the brink of environmental collapse. Native fish have been hit particularly hard: Two species have already gone extinct and another six are threatened or endangered. 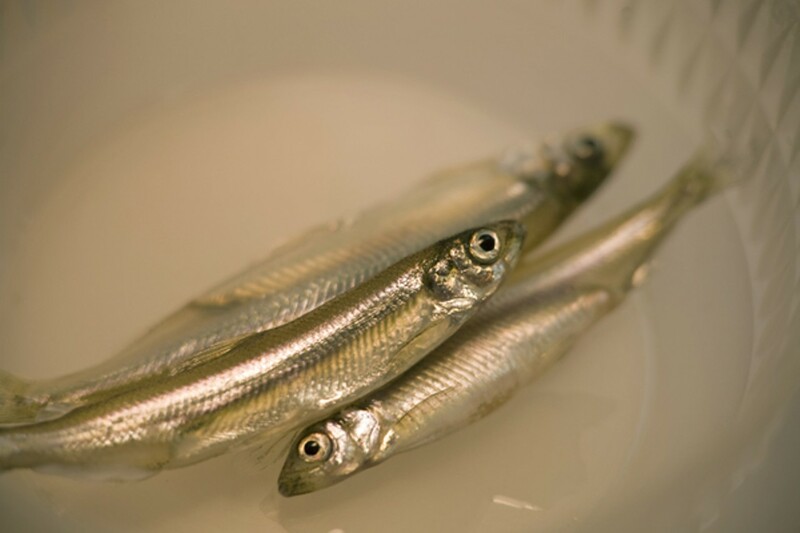 In recent years, environmental laws meant to protect these fish have also made water deliveries to the San Joaquin Valley and Southern California increasingly unreliable. To solve these and other problems facing the Delta and California's all-important water supply, the state is planning to overhaul its water system. Currently, two competing proposals are under consideration. The primary one is called the Bay Delta Conservation Plan (BDCP). It's backed by Governor Jerry Brown and a handful of politically influential water districts that represent Big Agribusiness interests in the San Joaquin Valley and millions of Southern California residents. 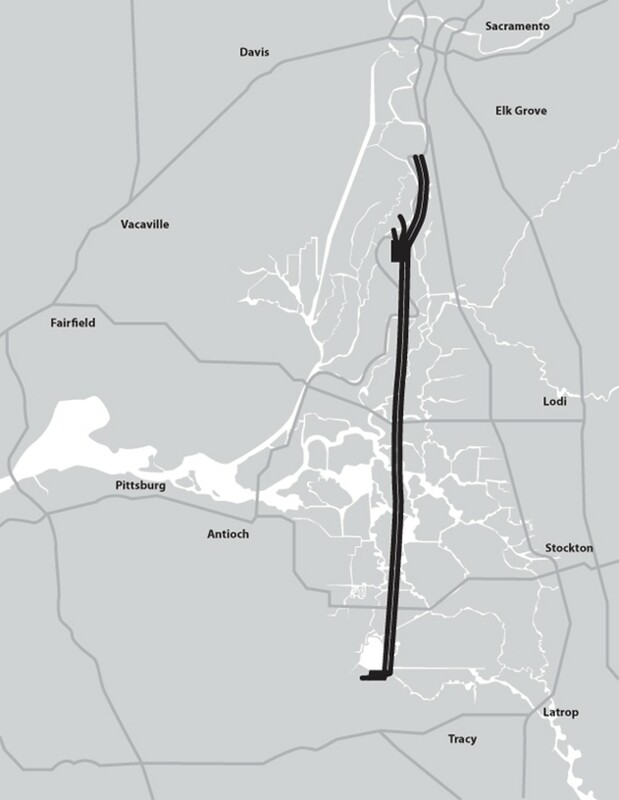 The $24.5 billion project involves building two giant underground tunnels that would divert huge amounts of freshwater from the Sacramento River north of the Delta to the south. The plan also enjoys considerable support in the state legislature, particularly from politicians who have received campaign donations from corporations and lobbyists that stand to benefit from a more reliable water supply. But BDCP has also drawn sharp criticism from some environmental organizations and numerous small farmers in the Delta. The second plan is called the Portfolios Alternatives, and it's backed by a diverse group of urban water districts (including East Bay MUD and the Contra Costa Water District), environmentalists, liberal politicians, and several business groups. It's designed to be an environmentally friendly alternative to BDCP: It features one smaller water tunnel and offers a suite of other measures that represent a more conservation-oriented solution to California's water woes. However, high-ranking state officials, including the governor, are by and large ignoring Portfolios, and it appears as though BDCP will win approval in the state legislature. If it does, the impacts could be wide-ranging. The plan could devastate small farms in the Delta region, and by taking massive amounts of freshwater from the Sacramento River before it reaches the estuary, the plan could irrevocably harm the Delta's already compromised ecosystem. In fact, it could end up being a conservation plan that ultimately destroys one of California's most important natural resources. The first settlers to arrive in the Sacramento-San Joaquin River Delta region found an environment teeming with life. Migrating sandhill cranes, pelicans, and geese were so plentiful that when they took flight the sky darkened under their shadow; river channels turned reddish-brown as Chinook salmon and green sturgeon migrated up to the Sierra Nevada to spawn; and an abundance of vegetation, from cottonwood trees to tule, covered the hundreds of islands, natural levees, and meadows in the Delta. 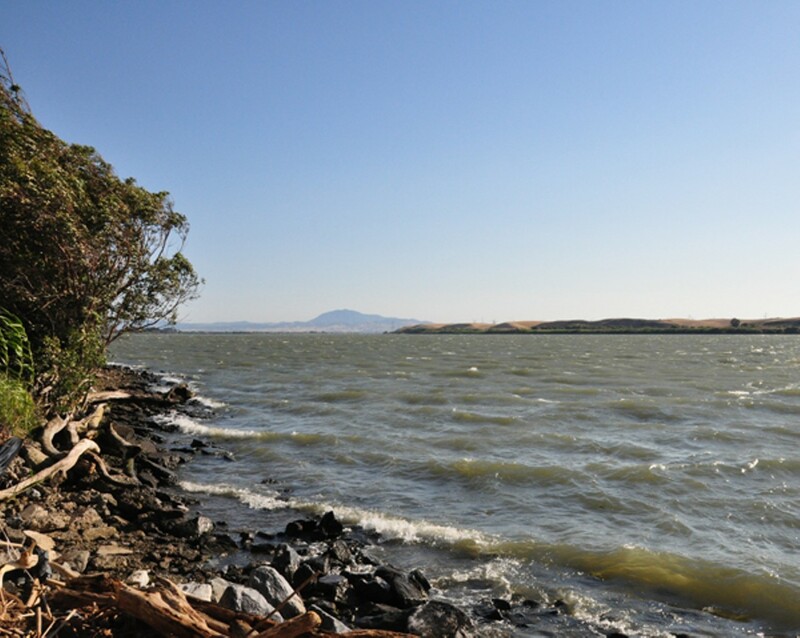 The life force of this thriving ecosystem was the brackish waters that formed when freshwater from the San Joaquin and Sacramento rivers encountered the salty San Francisco Bay. This original ecosystem, however, no longer exists. In the mid 1800s, droves of prospectors came to California in search of gold, and the Delta became an important mid-point between the Sierra and San Francisco. Pioneers quickly noticed the rich peat soils — the by-product of thousands of years of decaying tule and other swamp vegetation — that covered the estuary. The settlers built levees, pumped out the lingering water, and began planting corn, wheat, alfalfa, fruit orchards, and a variety of other crops. Today, less than 5 percent of the Delta's original wetlands remain intact, and two-thirds of its land mass is devoted to agriculture. Such a drastic environmental shift has also allowed an alarming number of invasive plants and animals to colonize the area. In the 1950s and '60s, the Delta's ecosystem was further compromised when California built one of the most elaborate hydraulic systems in history in order to send copious amounts of freshwater from the estuary to the San Joaquin Valley and Southern California. "Possibly, historically, you might have something beginning to get close to this in China, going back over a thousand years, but that's it," Bill Friedland, a retired sociology professor from UC Santa Cruz, told me a few years ago. Near the city of Tracy, in the southeast corner of the Delta, lies the heart of California's modern-day water system: two massive pumps that capture freshwater and send it south in large canals and aqueducts. 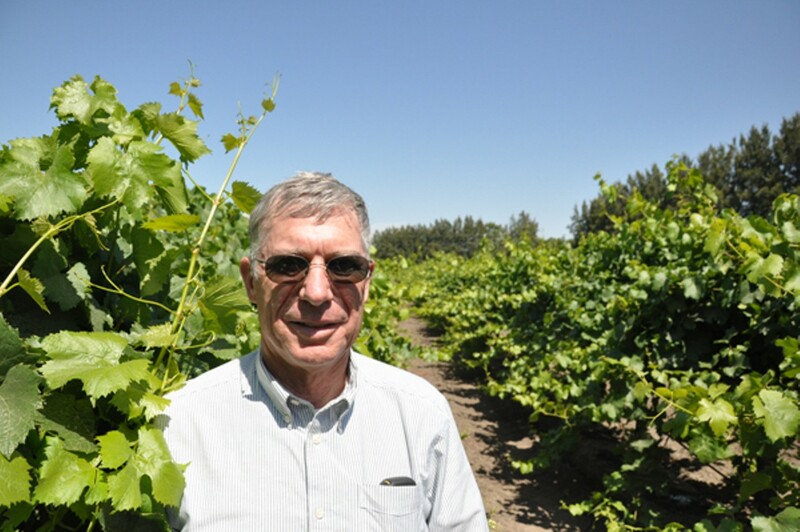 This system has transformed the arid southern Central Valley into a major agricultural region. It also spurred rapid population growth in Southern California during the past half-century. The system has also caused native fish populations to plummet. Between 1930 and 1949 — before California's water system was built — 81 percent of the freshwater that came into the Delta flowed through San Francisco Bay to the Pacific Ocean, creating an abundance of brackish, and immensely fertile waters. By 1969, the outflow had dropped to 67 percent. And between 1998 and 2005, only 45 percent of the freshwater that flowed into the Delta exited into the Bay. Experts say the eye-popping costs of Governor Brown’s plan to build two giant water tunnels far outweigh the financial benefits. And taxpayers may be left holding the bag. How the water-intensive crop is helping drive the governor's $25 billion plan to ship water to the desert. 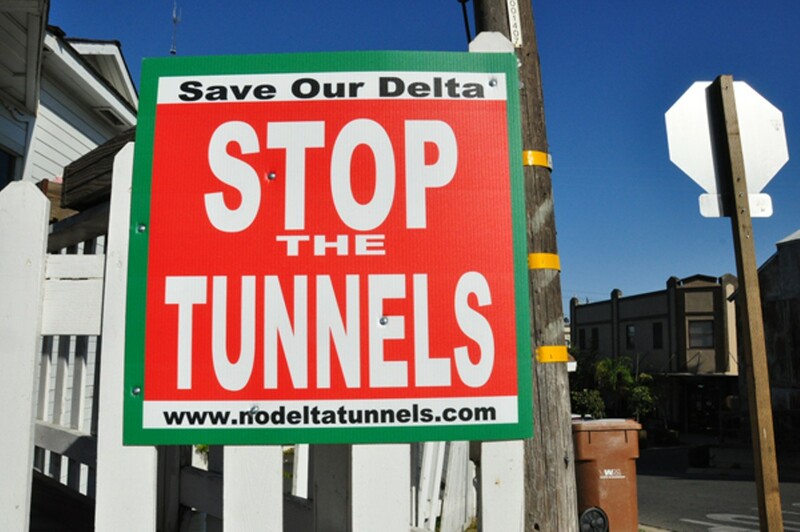 The giant water tunnels plan threatens to destroy the fragile Sacramento-San Joaquin River Delta, while high-speed rail could actually benefit the environment. 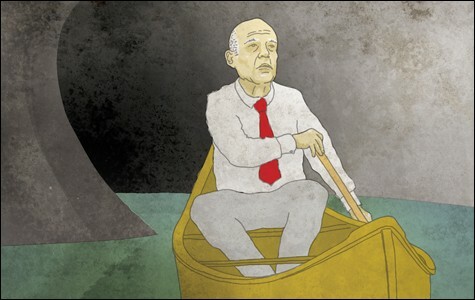 How Jerry Brown's plan to build two giant water tunnels, along with legislation in Congress, could ultimately spoil the last of Northern California's wild and scenic rivers. A package of bills now waiting for Governor Jerry Brown's signature would regulate the use of groundwater for the first time in California. But for some residents, it's too late.